It was in DC during CPAC-2012 that I first heard Dinesh D’Souza speak about his film, Obama’s America 2016, and I was there to see the first trailer and hear him describe the film. On Saturday, August 18, 2012, Bill and I went to see D’Souza’s much anticipated documentary. The theatre auditorium was full except for a few seats up in the front section. The movie had sold out on Friday and was being sold out again on Saturday. Additional showings were added to accommodate the people wanting to see it. 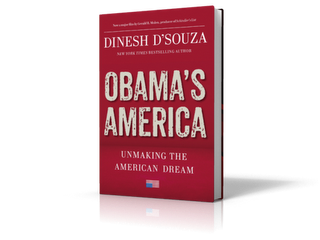 The film is based upon the book by Dinesh D’Souza which I also purchased. Not all issues are addressed in the book, so seeing the film is best. The documentary film is only approximately 100 minutes long and I should have felt at ease in that length of time. However, as I sat in my seat, I can tell you that a very uncomfortable feeling came over me. I squirmed and I never settled in. The squirming came from the feeling that I was sitting and watching when instead I should be doing something to rid America of this fatal attraction. By the end of the film I was angry, how could this man have duped so many into believing his drivel. There were some issues that surprised me such as Obama’s birthplace. Many Americans believe that Obama was born in Kenya, but D’Souza puts an end to the mystery as he reveals that Obama was born in Hawaii. Also there was a slight hint that G.W. Bush was to blame for the deficit. While this may be partially true, I came to see Obama’s Dream and not any Bush Bashing. If you are one who has been following the destruction of America by Obama, then you will not be surprised; if on the other hand you have been too busy to pay attention to the political discussion, then this should come as an eye opener. Never could any of us have guessed exactly what Barack Hussein Obama meant when he said, ‘The transformation of America’. But today because ‘transforming’ America has touched all of us in some way, we understand. 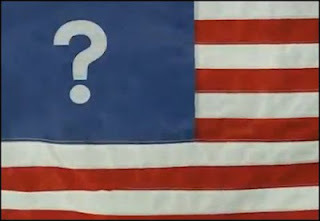 We all have a story to tell; we all reject the ‘transformation’ of America…or do ‘we’? Below is a summary of the documentary so you can share with all your friends and neighbors, especially the Liberals. I have broken the film down into four parts: Anti Colonialism, Obama’s mentors, why America fell for Obama and what will happen to America IF he is reelected. There are many more pieces to the puzzle but for brevity, this information is critical in knowing our adversary. Obama’s father Barack Sr. was raised in a Muslim family and went from being a Roman Catholic to an atheist. He visited his son, Barack II, for the last time when Barack II was 10 years old. According to D’Souzsa, this disconnect is the cause of Obama’s Rage. Obama, the president, returned to Kenya to visit his fathers’ land after his father died. D’Souza claims that Obama is not a Muslim, but views Muslims who fight against America as ‘Freedom Fighters’. Obama sees America as an ‘occupier’ of Arab nations. Under Socialism, there will not be any Christianity. Under Socialism we will all be the same. We will all live in poverty. Under Socialism there will not be any Christianity. Under Socialism we will all be the same. We will all live in poverty. 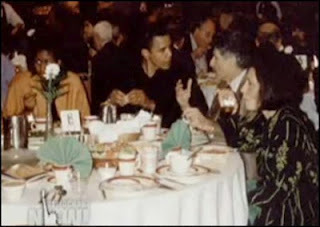 It is of the upmost importance that we know who Barack’s mentors were in his formative years, his mother, Ann Dunham, his grandfather, father of Ann Dunham, Stanley Armour Dunham and his father, Barack Obama Sr, who in reality Obama never knew. While still in Hawaii Barack would come to know, Frank Marshall Davis, the communist. Among his other mentors were William Ayers, a domestic terrorist, and during his college years, there was Roberto Unger who believes that Obama has failed the American people because he is not progressive enough. Other mentors included Edward W. Said, an apologist for terrorism, and finally Jeremiah Wright, his minister. 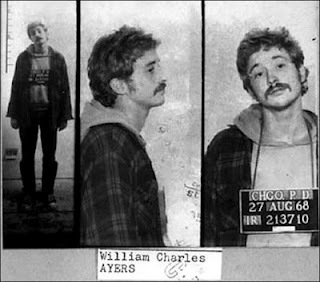 William (Bill) Ayers went underground with several comrades after their co-conspirators' bomb accidentally exploded on March 6, 1970, destroying a Greenwich Village townhouse and killing three members of the Weather Underground (Ted Gold, Terry Robbins, and Diana Oughton, who was Ayers' girlfriend at the time). He and his colleagues invented identities and traveled continuously. They avoided the police and FBI, while bombing high-profile government buildings including; the United States Capitol, The Pentagon, and the Harry S. Truman Building housing the State Department. Living underground, Ayers and Bernardine Dohrn raised two children, Zayd and Malik, (Muslim names) before turning themselves in in 1981, when most charges were dropped because of what Ayers described as "extreme governmental misconduct" during the long search for the fugitives. 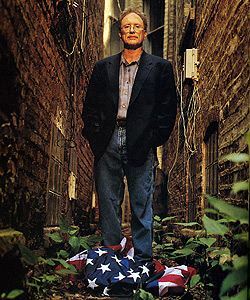 According to Bill Ayers' next door neighbor, Senator Barack Obama was a guest at a 4th of July party Ayers hosted in 2005. The date is significant because it effectively undercuts the claim, made by the Obama campaign during the 2008 election cycle, that Obama and Ayers were merely acquaintances who had only crossed paths a few times since 2000. Obama's attendance at the party suggests they were friends. Shane's story does note that the Obama-Ayers connection began with the Chicago Annenberg Challenge, a school grant initiative which Ayers helped bring to Chicago. Obama was later selected to be the Chairman of the Board for the CAC. Shane Scott notes that "some bloggers" have suggested Ayers tapped Obama for the position but he goes on to explain this probably wasn't the case. The impression is that these unnamed bloggers have unfairly overstated the connection the two men shared. 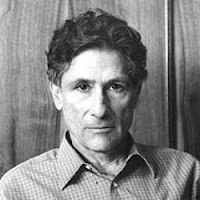 The invaluable Andrew McCarthy takes note of a connection between Barack Obama and Edward Said, an apologist for terrorism, who played a key role in changing the field of Middle East Studies towards an anti-Western and anti-Israel bias. Said, a writer and professor at Columbia University, trained many of the Middle East professors who now broadcast his message to thousands of students across America and the world. Said hated Israel so much that he was seen throwing rocks from Lebanon at Israeli soldiers across the border. 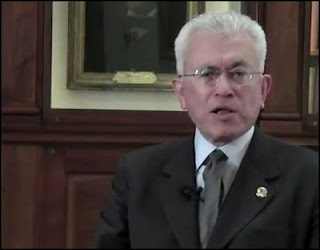 Respected Professor and Scholar Advocated Palestinian Cause In the Arab world, Said was revered as "Mr. Palestine in America," who brought a luminous intelligence to the challenge of humanizing the Western world's perceptions of the Palestinian struggle. "He put us, the Palestinian cause, within the consciousness of people who would much rather have been dismissive," Palestinian legislator Hanan Ashrawi told The Times on Thursday. "He brought Palestine to the world of intellect, and made it part of the public discourse, particularly in the West." If you read Obama’s autobiography, ‘Dreams from my Father’, then you would know that Obama knew how to manipulate. 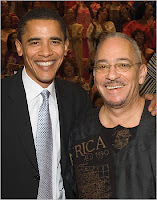 He used his smile and friendly façade to ‘fool’ the American public that he was not an angry ‘Black man’. As we all know Obama is the angriest black man walking in America today. He knew that Americans wanted to wash away their ‘racist’ guilt and would vote for him because this act would free the ‘guilty’ white man. So the ‘guilty’ white man voted for Obama and his ‘hope and change’. We already know that with Obama it is not necessarily his words that we should listen to but his actions. One of the things that I was appalled to learn was the number of nuclear warheads America had when Obama took office. America had 5000 nuclear warheads in 2008 and today we have 1500. Obama is currently planning to reduce this number to 300. Imagine America having less than North Korea, China, and the same as all the other third world countries. This is according to D’Souza’s film. I did find this source: http://www.armscontrol.org/factsheets/Nuclearweaponswhohaswhat which gives a difference count. While Obama has prohibited the Keystone Oil Pipeline to American workers, we have sent money to Brazil, Argentina and Mexico for oil exploration. Obama has cut our military, wants to standardize our children’s education and has basically shut down NASA. Just imagine what Obama can do to America IF he is reelected for four more years. He will have no limitations, no boundaries, just his ambition to make America a third world country, as deserved! 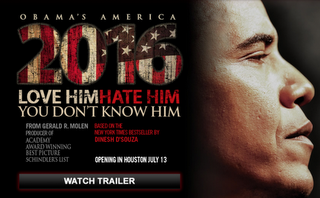 Let’s keep in mind that this documentary film is D’Souza’s interpretation of Obama’s America. I personally believe that Obama will lead us to our near destruction if he is reelected. What makes him tick is still a wonder to me.